We fit the best, and fix the rest!! Got a garage door with a problem? Well, you have come to the right place! We are The North Easts Premiere Garage Door Repair Specialists - covering Newcastle, Durham, Gateshead and the whole of Tyne and Wear. Our engineers are highly experienced garage door repair specialists, who make garage door repairs appear as simple as riding a bike. But do not underestimate the complexity of many garage doors, such as remote electric types, which require in-depth knowledge to facilitate a repair. We have many years of experience dealing with garage door repair and have equipment and the manpower to deal with any garage door repair situation. We cover all of the Tyne and Wear area, head quartered in North Shields with a satellite office in South Shields. Our fast response time is second to none with a service that others strive to match. Covering Newcastle, Durham, Gateshead and all the areas in-between our garage door repair service is invaluable to anybody suffering from a broken garage door. So call us about any garage door repair dilemmas or fill in the 'Call-Back Request' box to the right and we will call you back at our own expense. Don't let your garage door go unrepaired for a considerable length of time. You could jeopardise any insurance you have on goods stored within your garage if you do not address your garage door repair problem. Call us today and we can give you a quote over the phone and attend at your convenience. 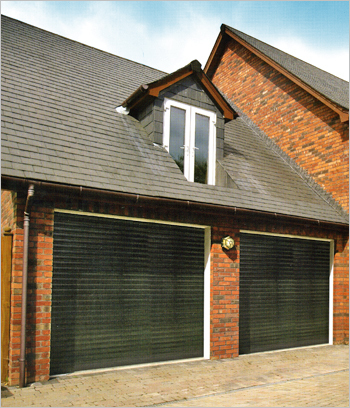 Rely on us for complete care for your garage doors.